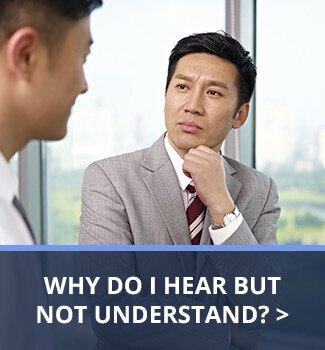 METRO HEARING’S UNIVERSITY TRAINED PROFESSIONALS USE THE BEST TECHNOLOGY TO SERVE THOSE WITH HEARING LOSS AND TINNITUS DIFFICULTIES. 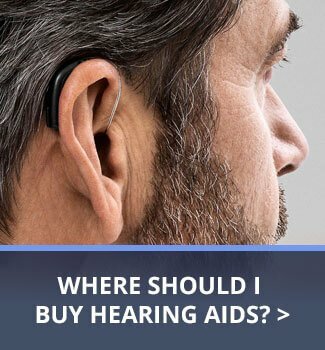 Which hearing aid technology is right for me? Learn what our patients have to say. 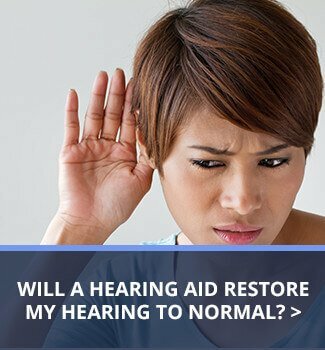 Learn more about how Metro Hearing can help you. Metro Hearing was founded in 1980. 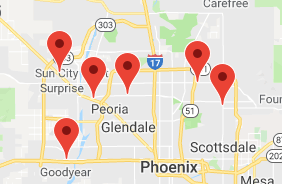 Over the years we have continued to grow and presently Metro Hearing has seven staff audiologists and six locations in the Phoenix metropolitan area. 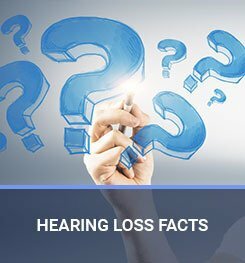 Our staff audiologists are certified by AAA (American Academy of Audiology) and ASHA (American Speech and Hearing Association).